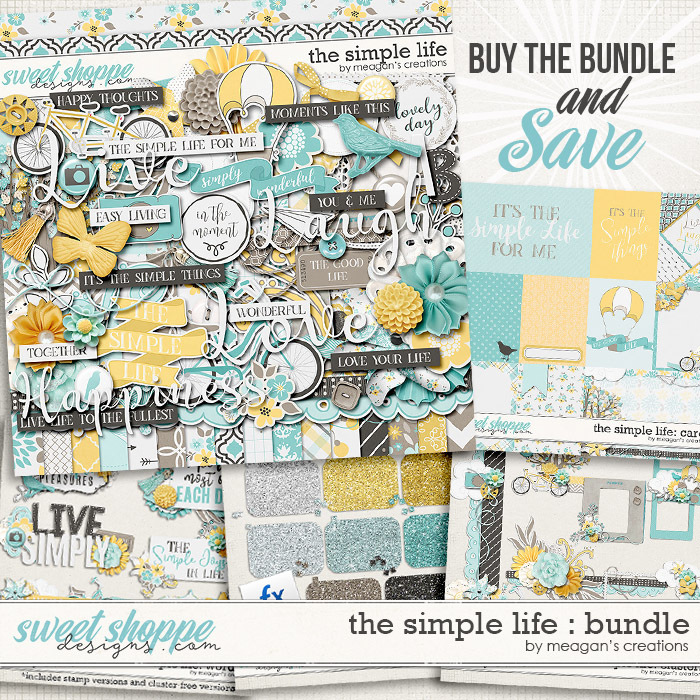 Save big when you purchase the collection bundle! 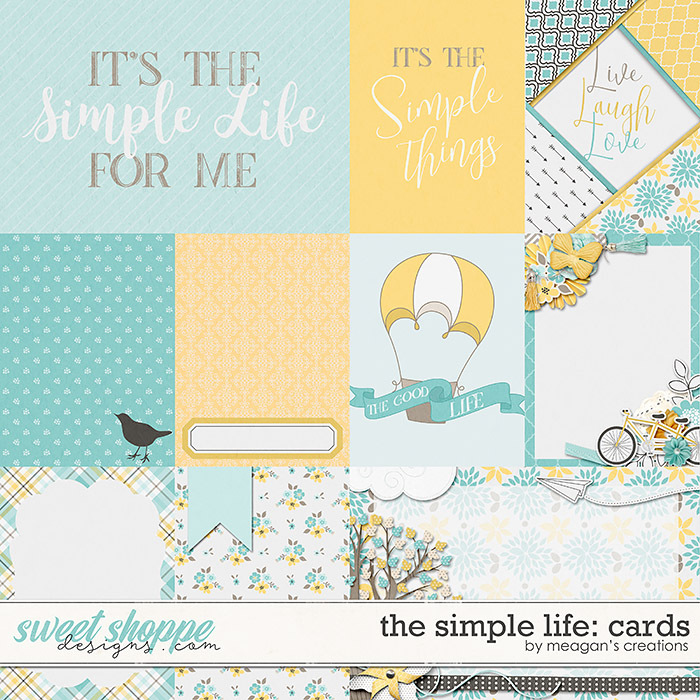 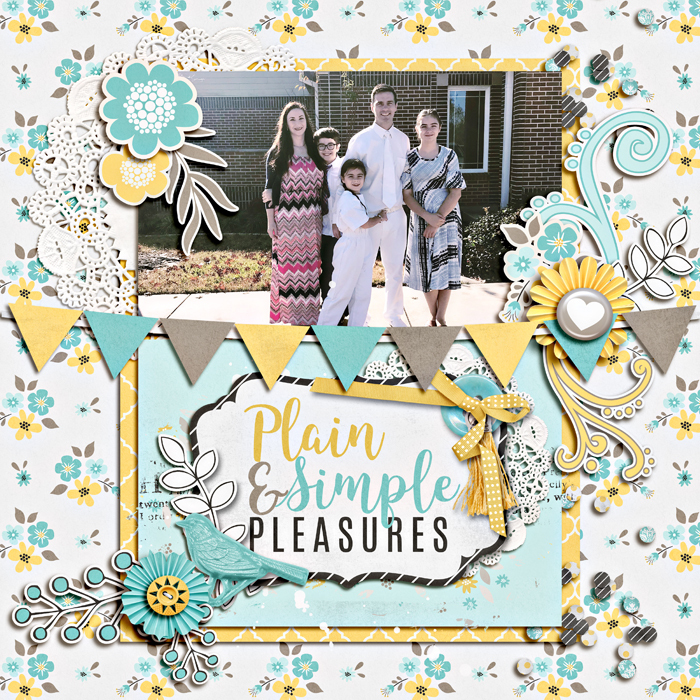 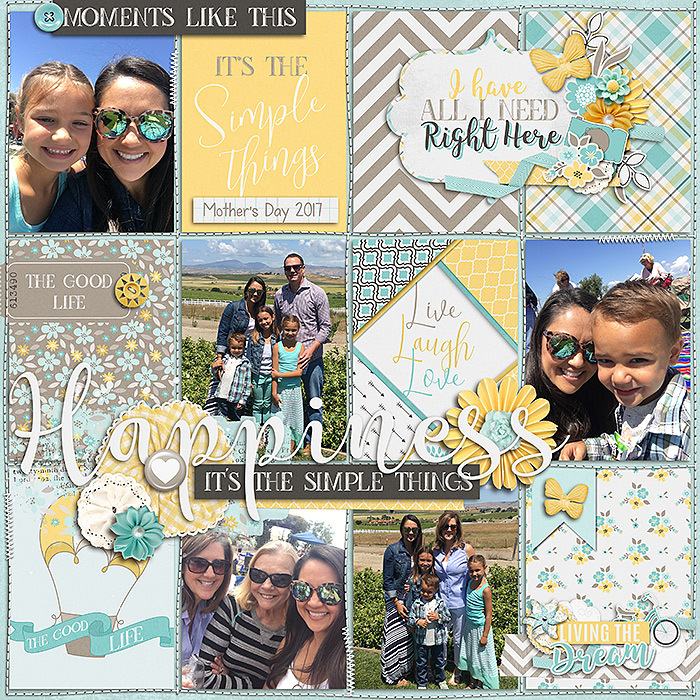 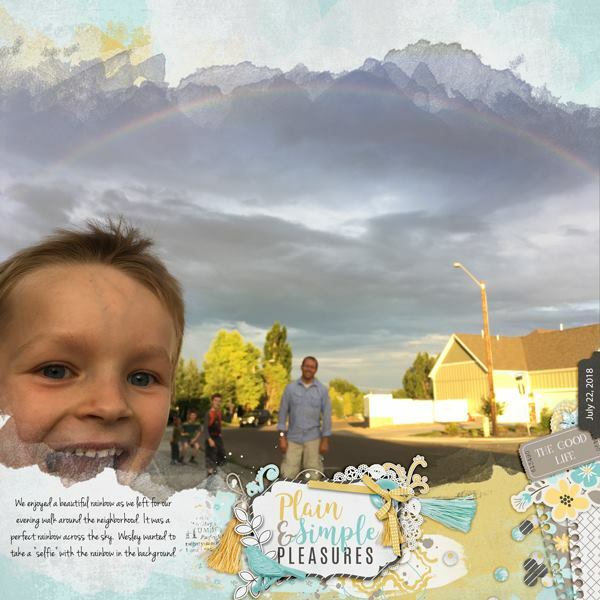 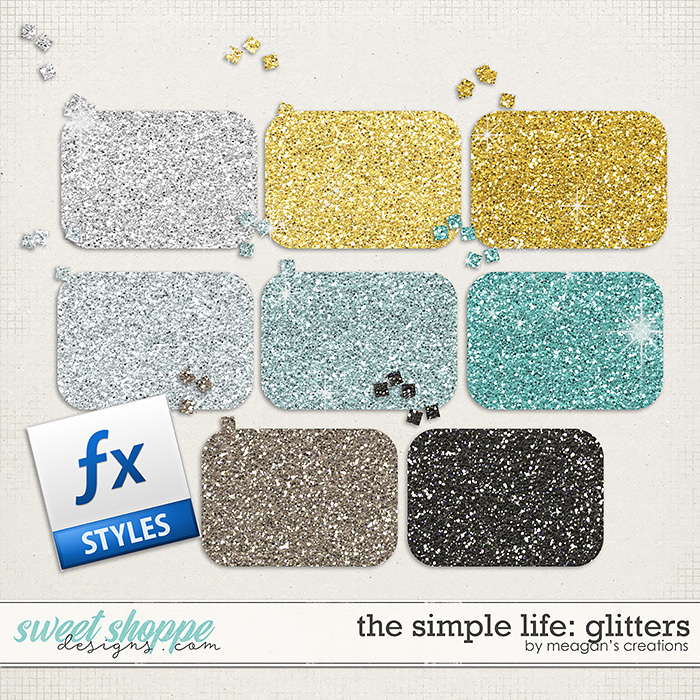 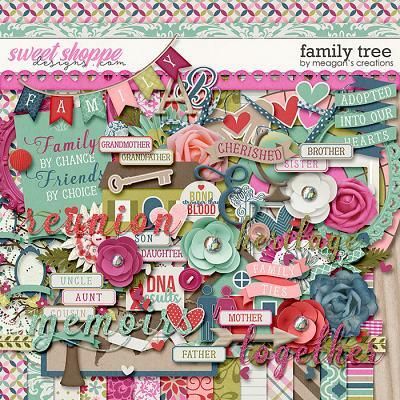 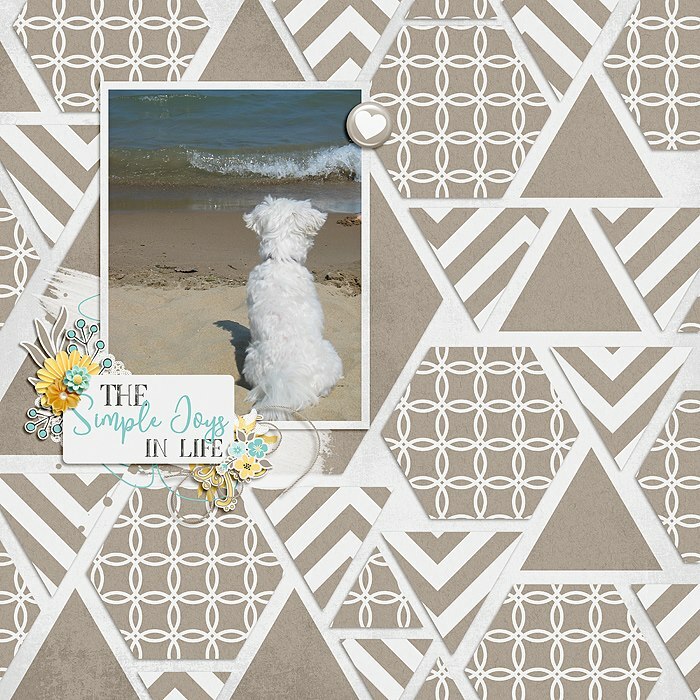 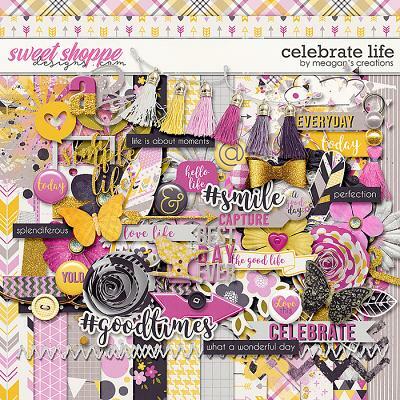 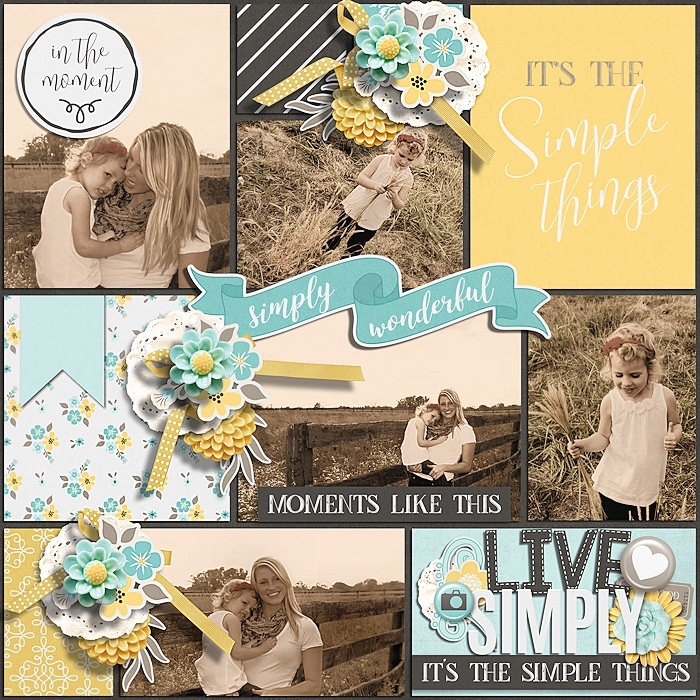 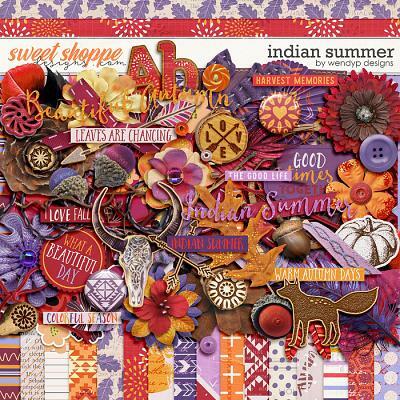 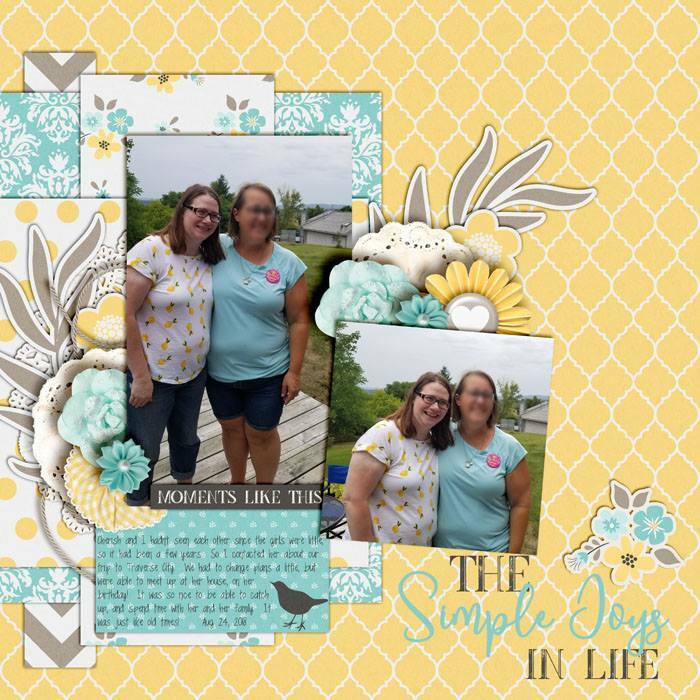 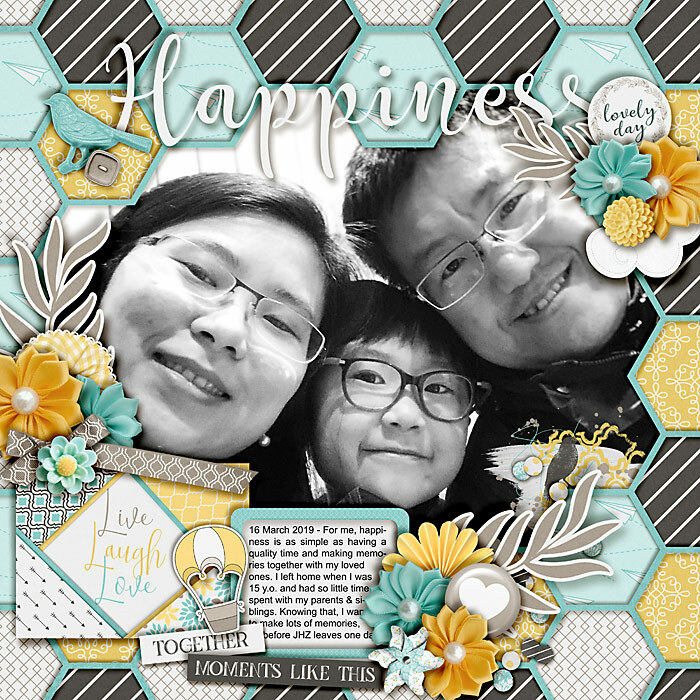 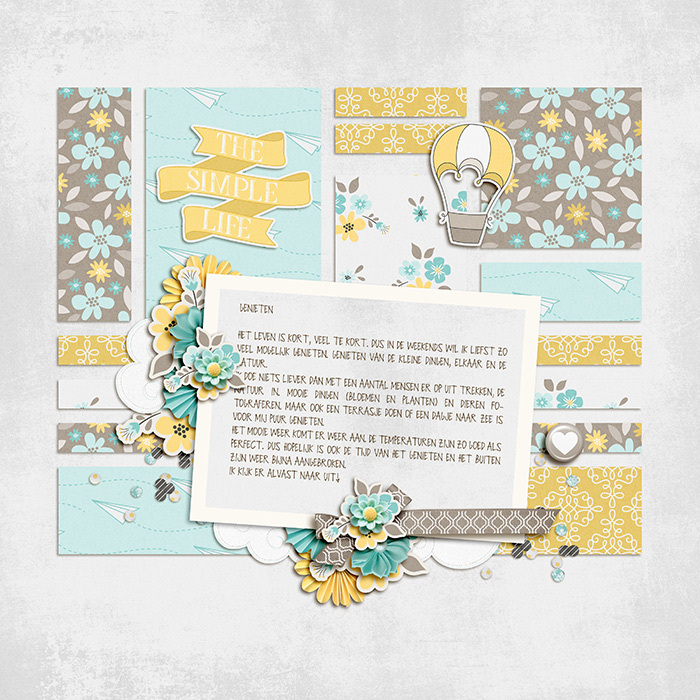 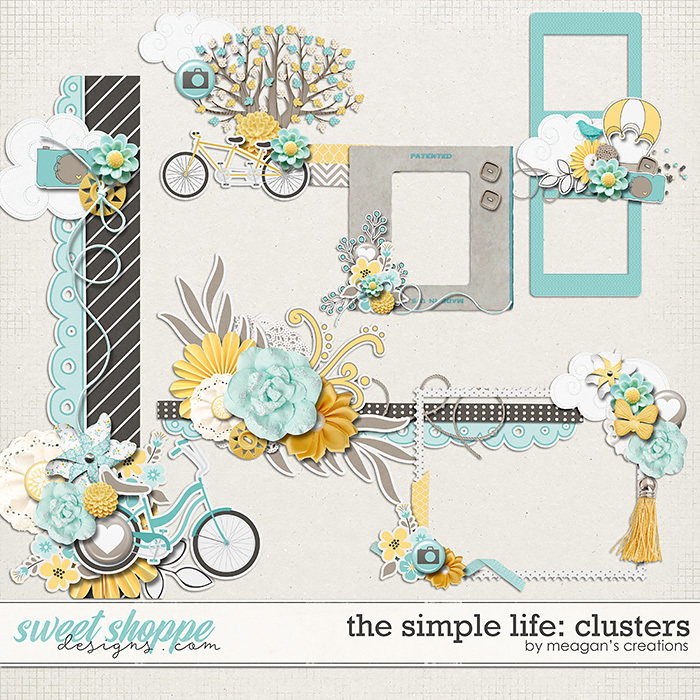 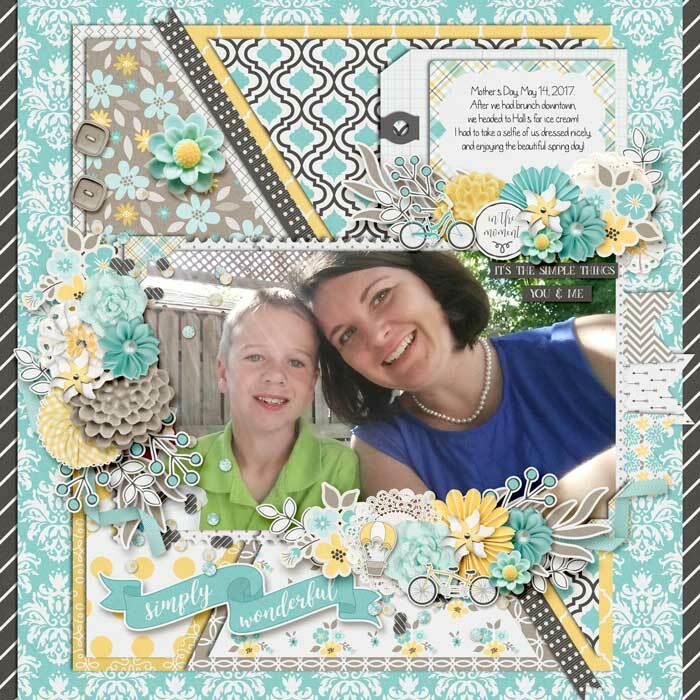 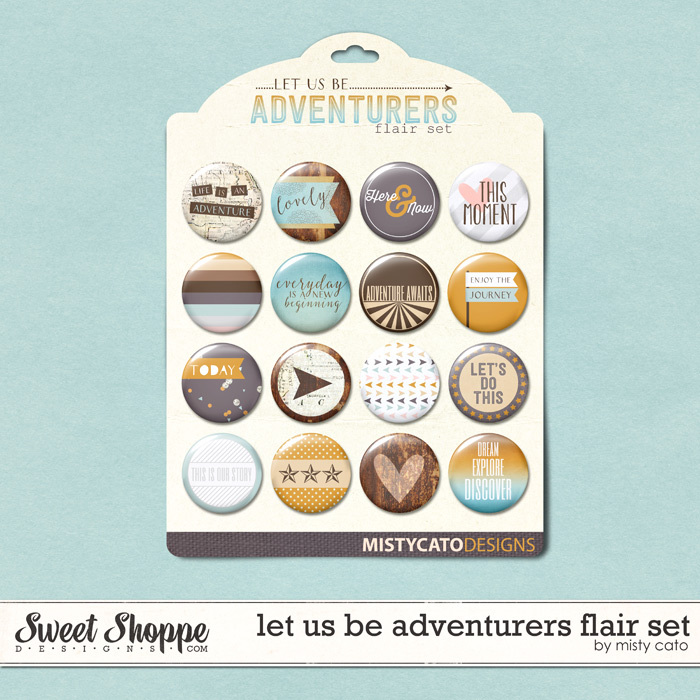 The Simple Life is a beautiful digital scrapbooking collection for scrapping the everyday moments. 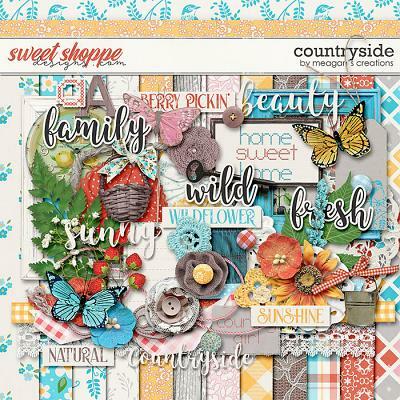 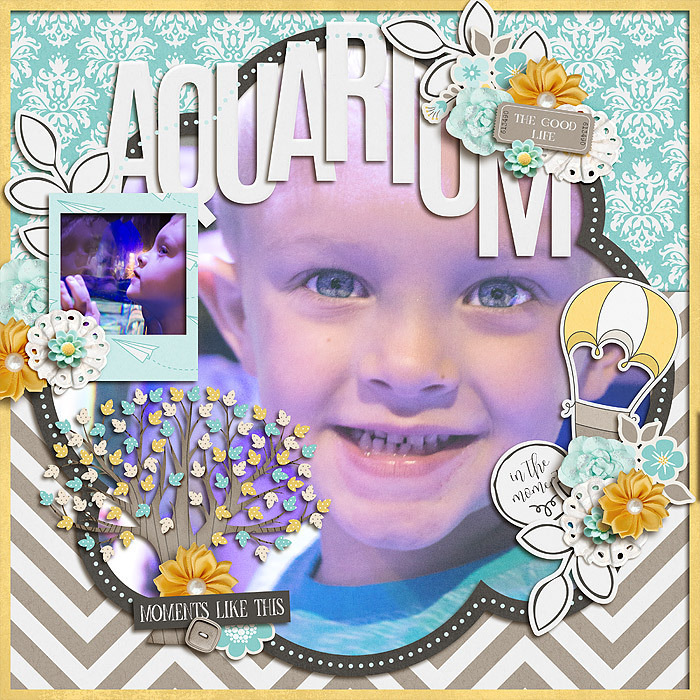 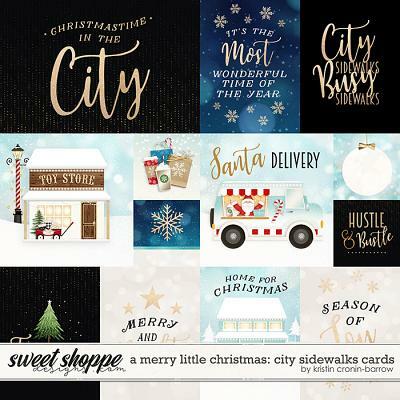 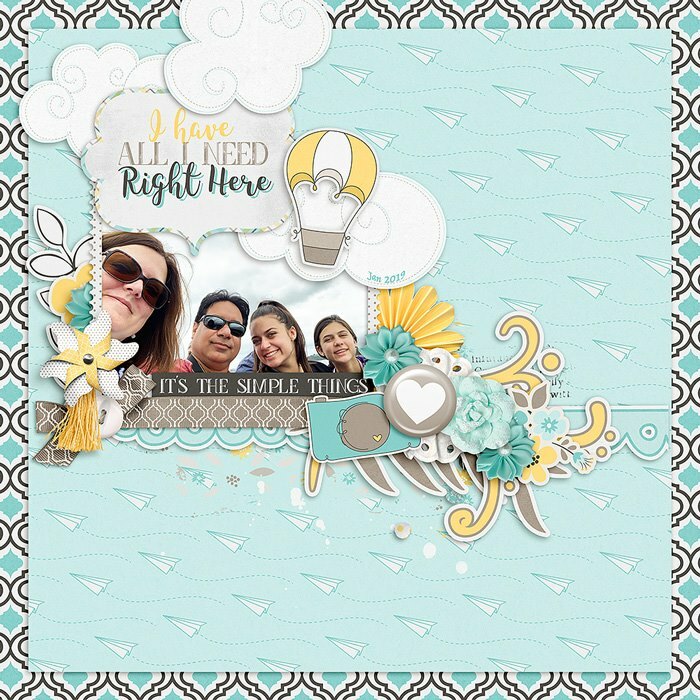 With the kit, clusters, glitters, cards and word art, this complete bundle has everything you need to put together a wonderful album. 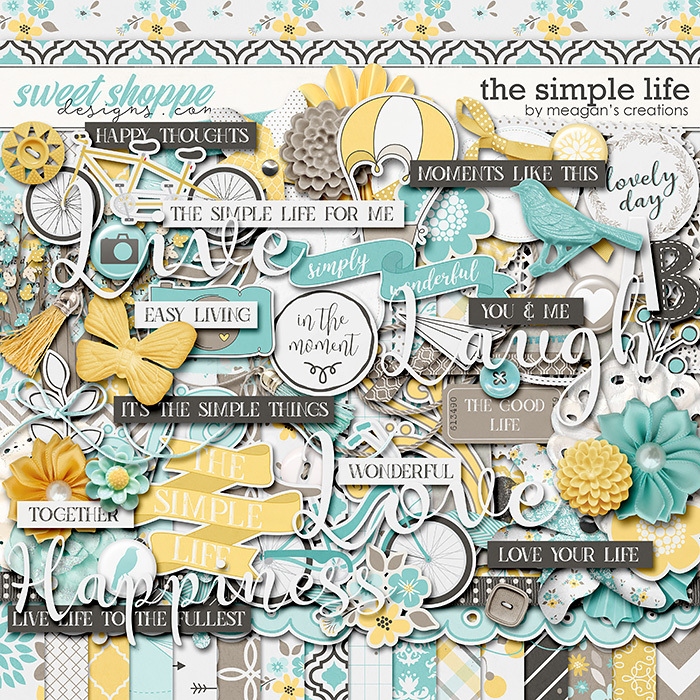 2 alphas, 77 elements, 21 patterned and solid papers, 10 cards, 6 clusters, 8 glitter styles and 6 word art, this bundle is packed full of everything you need for your everday.